I am a musician based in Carrboro, NC. 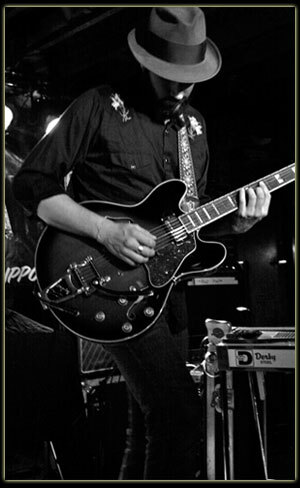 Primary instruments include pedal & lap steel, guitar, dobro and banjo, with the occasional organ or keyboard. 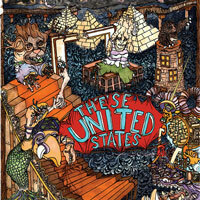 My main band at the moment is These United States, but I sit in with a bunch of other cool people too.